Organo Botanica is located in the beautiful Hunza Valley of Pakistan called “Togeno Town”. Founder Ahmed and his wife used to live in the United States, but came back to their hometown to take over the family business. 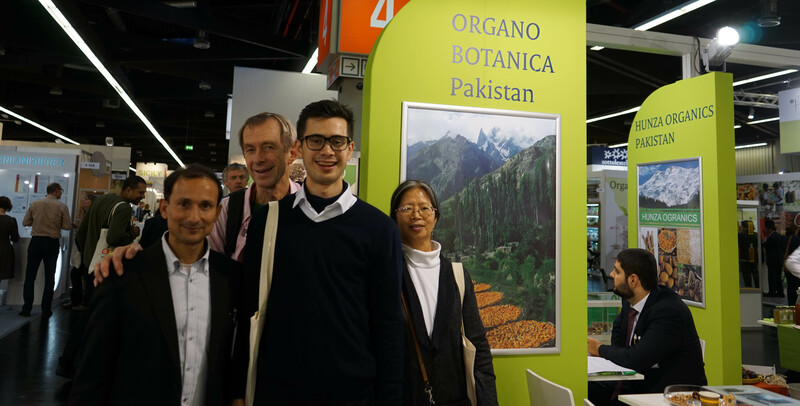 They not only worked on building the family business but also on introducing Hunza ‘s wonderful agricultural products to the world. Hunza is a village known as the “village of longevity”. One of the “secrets” is their high-quality fruits, thanks to Hunza’s excellent growing conditions: difference in temperature between day and night; abundant snow melt from the Himalayas and mineral rich soil. Most of the earth is composted with cow dung and fallen leaves using old-fashioned techniques, without being contaminated by chemical fertilizers and pesticides. 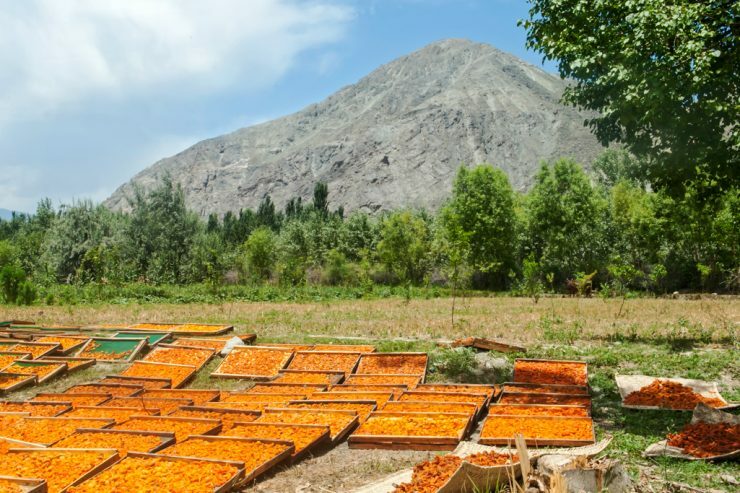 Since long ago, apricots in particular have been an important preserved meal for people of Hunza. 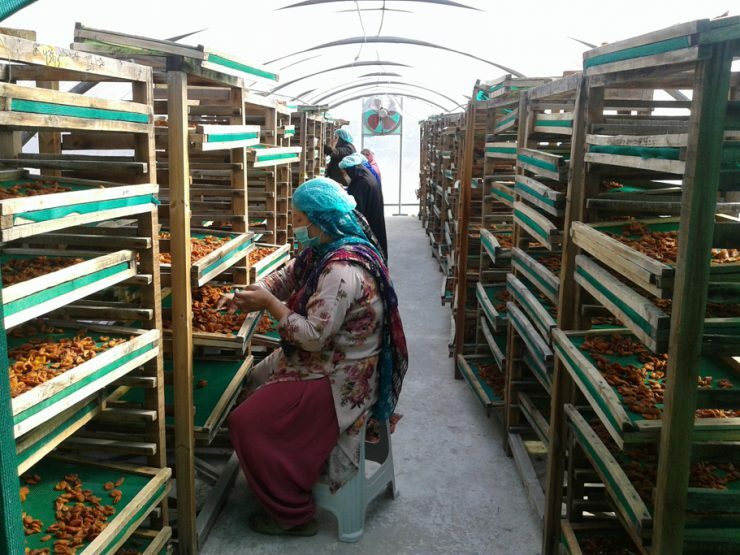 Ahmed assembled the farmers under the cooperation of Japan’s JICA, worked with women engaged in agriculture to introduce improved technology, acquired an organic certification then started to deal directly with Japan. They are also in the process of obtaining Fair Trade certification. 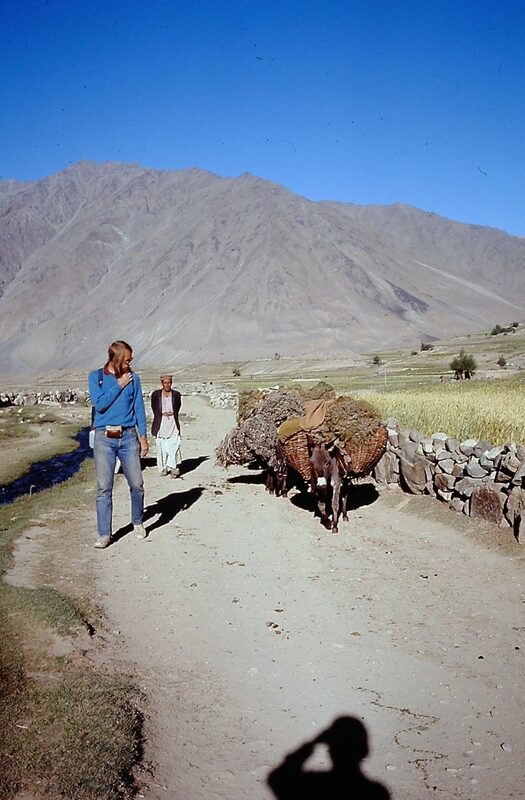 Hunza has been able to increase efficiency without losing traditional techniques. The creed of Organo Botanica is to make full use of the power of nature. 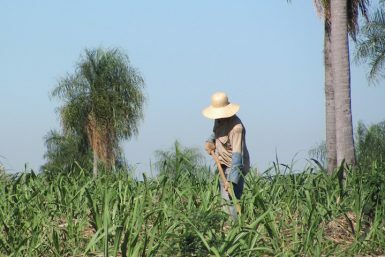 Fruits are hand-picked once ripe and are dried without sunlight. 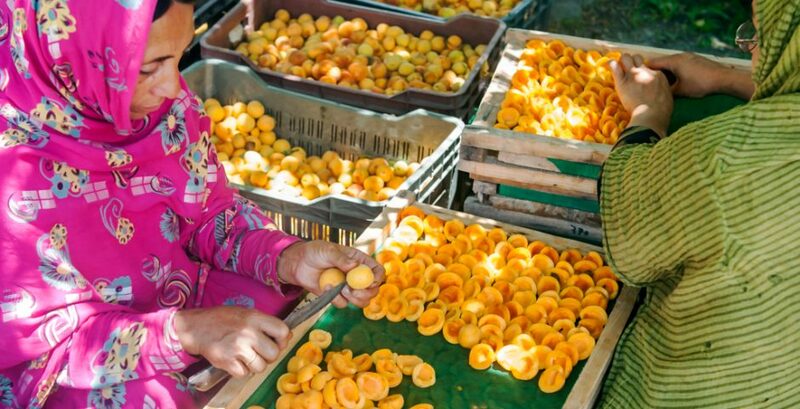 As apricots easily spoil, only part of the harvest volume could be processed. Therefore, by introducing efficient drying equipment, sales volume was dramatically increased. In addition, over 90% of the workers are women, creating a valuable employment opportunity. 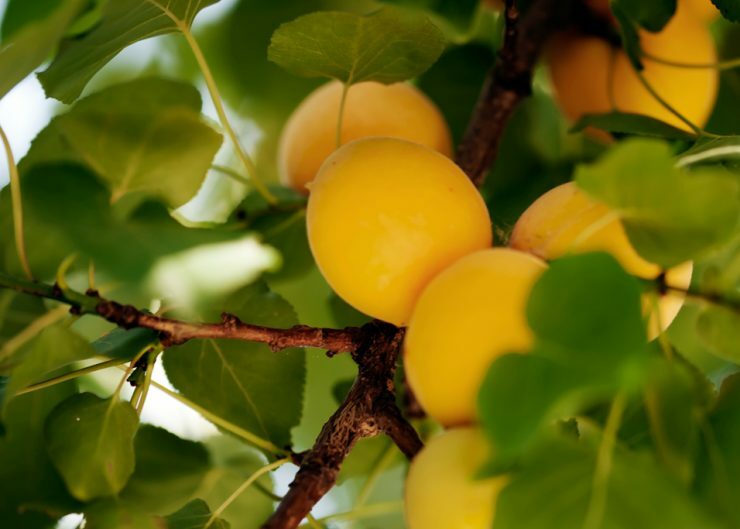 Founder Jack could not forget the refreshing acidity and rich flavor of apricots he tasted in this area in the 80’s. 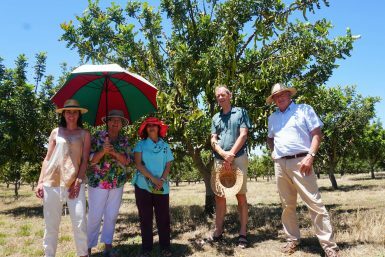 “The common problem all over the world for farmers in geographically isolated villages is no connection to consumers in urban areas to buy crops,” Jack says. He is glad that Alishan is now directly connected with producers like this.